Description Clean CARFAX. Certified. 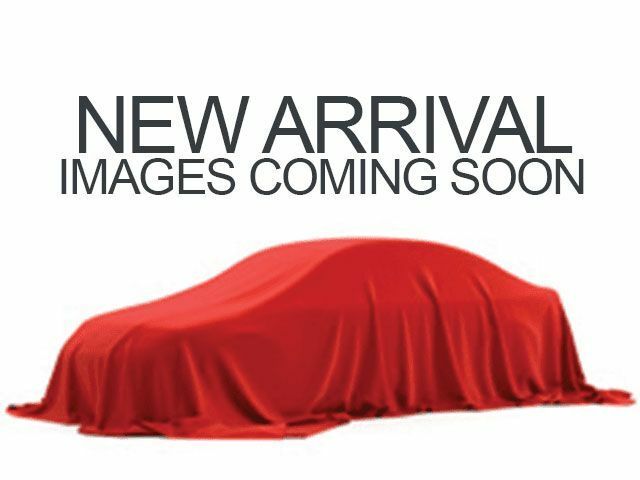 Dolomite Brown Metallic 2016 Mercedes-Benz E-Class E 350 4MATIC® 4MATIC® 7-Speed Automatic 3.5L 6-Cylinder DOHC *MERCEDES-BENZ CERTIFIED, Active Blind Spot Assist, Active Lane Keeping Assist, Badging on Dashboard, BAS PLUS w/Cross-Traffic Assist, CMS Rear, Comfort Suspension For Elegance, DISTRONIC PLUS w/Steering Assist, DISTRONIC PLUS® w/Pre-Safe Brake, Driver Assist Package, Driver Assistance Package, Electronic Trunk Closer, Hands-Free Access, KEYLESS GO Package, KEYLESS GO®, Luxury Model, Parking Assist Package, PARKTRONIC w/Active Parking Assist, PRE-SAFE Brake, PRE-SAFE PLUS, Speed Limit Assist.